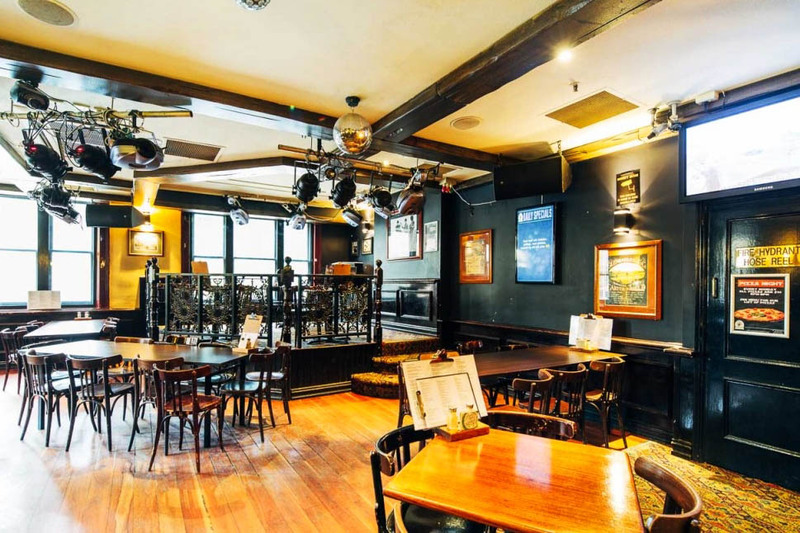 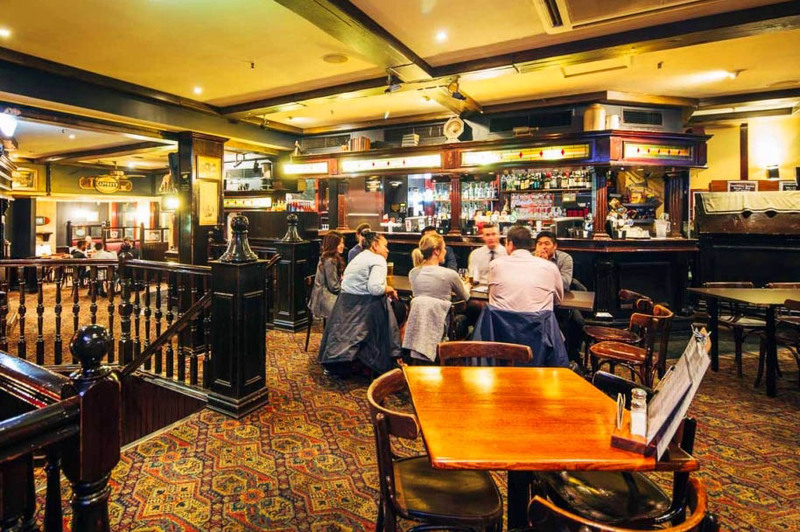 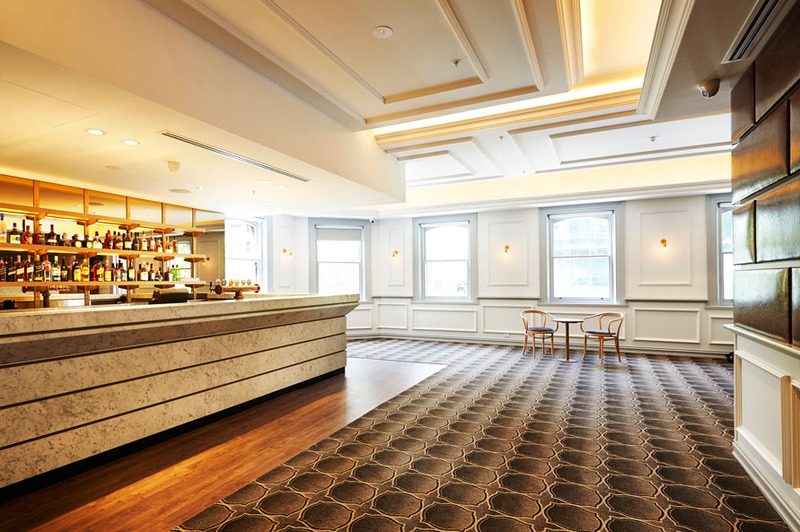 The Elephant & Wheelbarrow Pub in Melbourne, opened its doors over 10 years ago and welcomes a diverse range of guests. 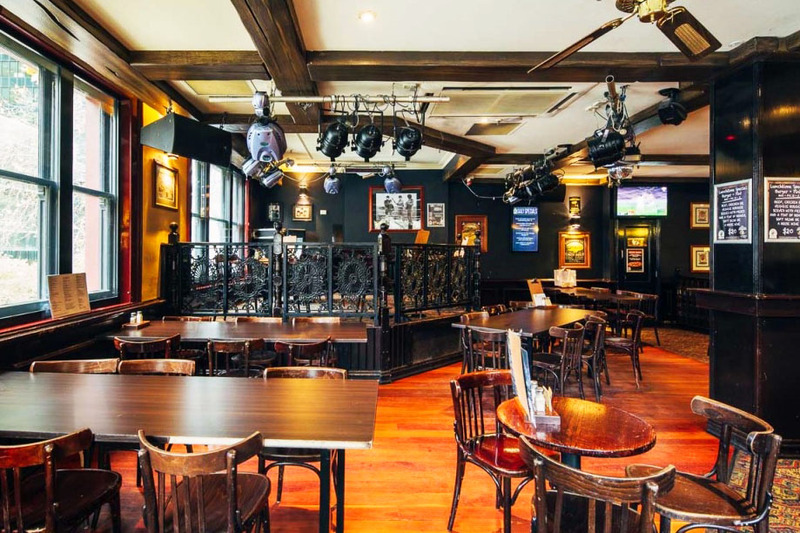 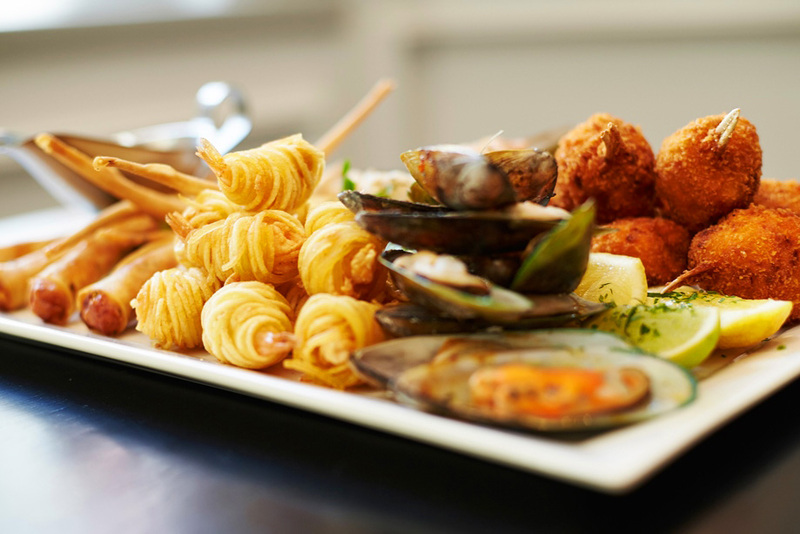 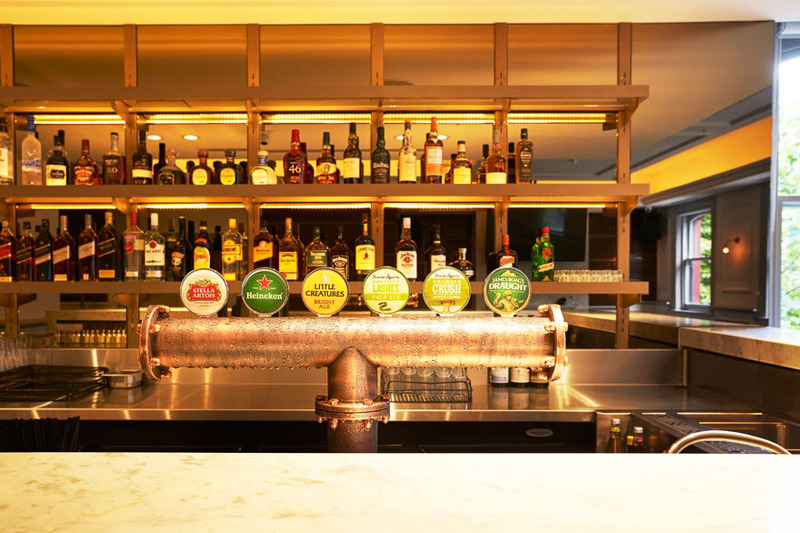 The bar features an extensive range of beers and a traditional English menu. 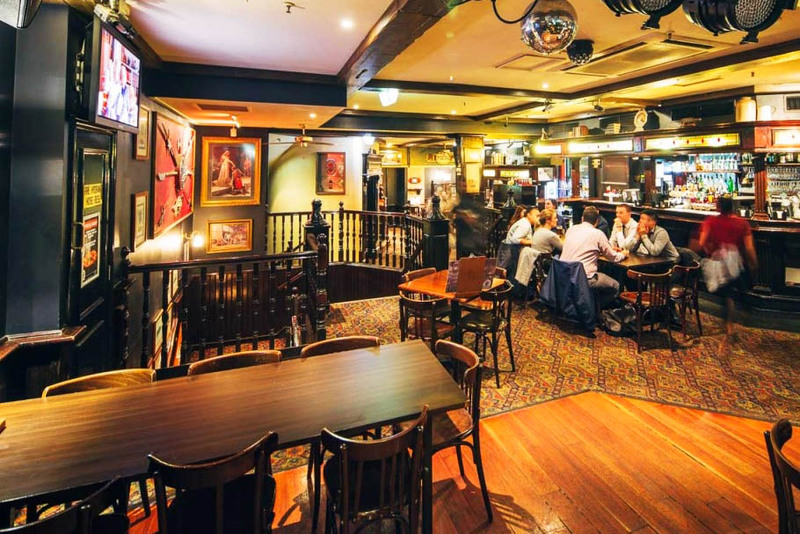 So bring your friends and family to The Elephant for some good times and great cheer!